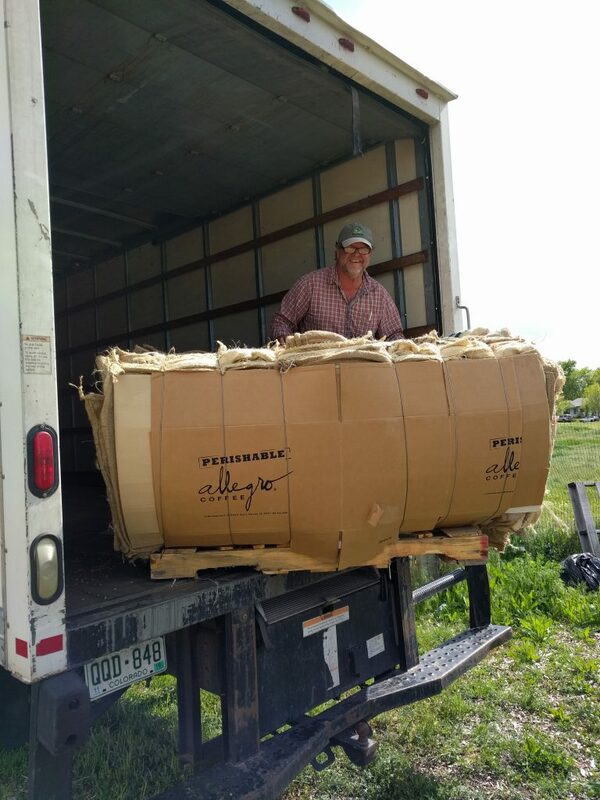 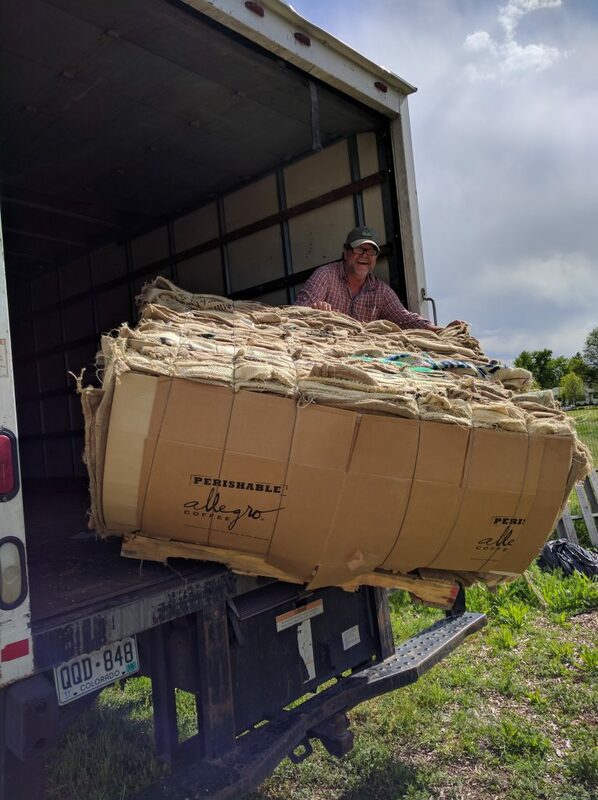 Many thanks to Amy for picking up A TON of burlap bags to use in the garden. 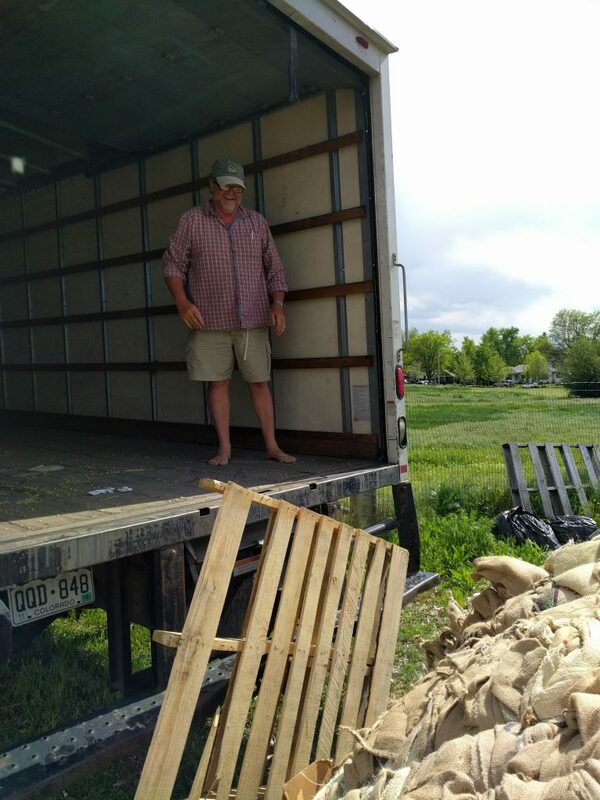 And to her muscle man, Ludie, for helping to unload. 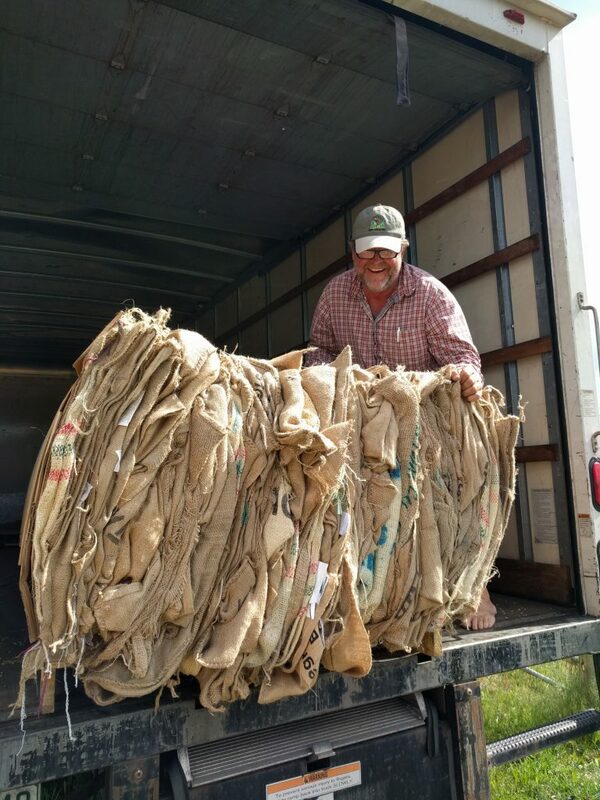 And an even bigger thank you to Allegro Coffee for donating the bags.